Our infinite variety in solid board secures that puzzles and board games remain complete, even after several years of use. We have limitless possibilities in board grades and qualities for puzzles. 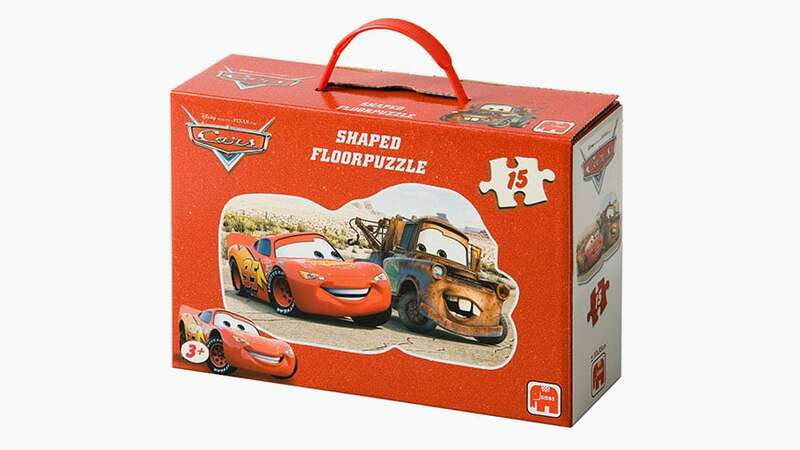 Puzzle manufacturers have widely varying ideas about individual piece shapes. We go the extra mile to produce the perfect raw material suited for all shapes. We provide top-quality solid board with a long endurance that is easy to die cut. Many years of experience make SOLIDUS SOLUTIONS the reliable partner during product development of your puzzles. We put your ideas into action. In need for our puzzle solutions? By combining solid board standards and innovation from the various markets, we create interesting solutions for your board games. Our solid board is designed to fulfill your high standards for game board and game boxes. Not only in large, but also in small challenges, with pleasure, commitment, high quality and always to your complete satisfaction. Built with solid board, you’ll still be using your board games years and years from now. In need for our board games solutions? 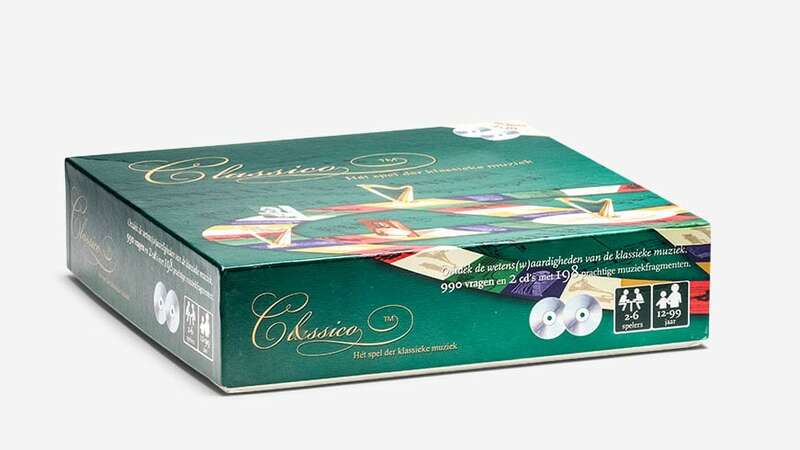 Our LUXLINE GRAPHIC is suitable for producing a wide range of game board and game boxe. This type of board often comes into contact with other paper, making humidity levels a key concern. We supply LUXLINE G in every desired size and thickness.